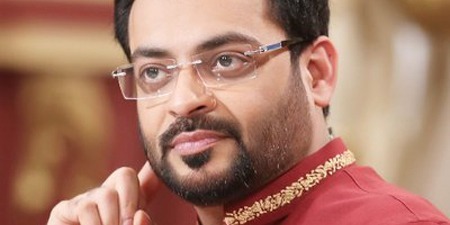 The newest wife of Liaquat tweeted about her husband’s current health status and shared that after chest pains, Liaquat went to the hospital to assess the situation. While his doctors advised that Liaquat be admitted to the hospital, he declined and preferred going to his own home.And well, lol that is pretty much it. 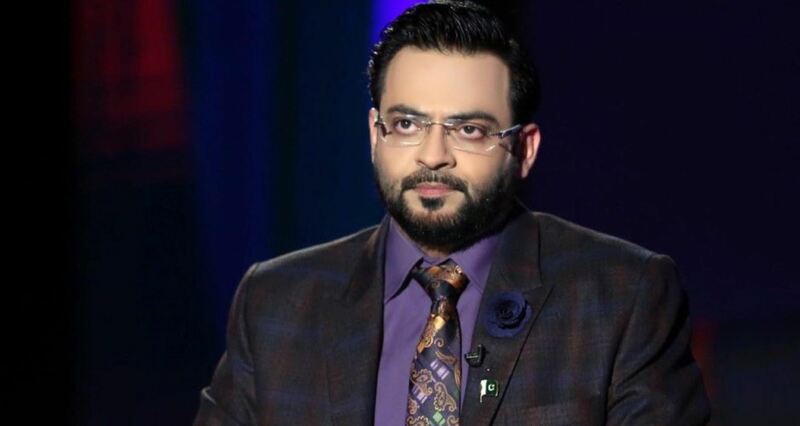 Given all of the hate, Liaquat receives and well, spews out into the world, it does not come as such a massive surprise that he experienced discomfort in the heart. Hopefully, as per Doctor’s orders (or what we imagine them saying), Liaquat will watch his levels of craziness and stress so he can chill out and not have heart complications.Or maybe that’s just our advice to him. And we’re just gonna leave it right here.Either way, as expected, many of his fans are devastated and praying for an immediate recovery. While others, well, considering that this is an issue of the heart, are being quite heartless. No one is interested in your husband please.. I would have known ever since I have heard this sugar baby marriage with amir lliaqat, those girls who flirt with their bosses for their wealth they always ended it by murdering him. sugar babies strategies since ages. A little extreme but ok. And look, Liaquat is no angel. Time and time again he has pushed the buttons of literally everyone you can think of in the oddest ways possible. He’s gotten himself banned from his own TV Shows – MULTIPLE times. He was kicked off of Facebook AND he has pretty much always made a public nuisance out of himself. Since the beginning of time. The man is a walking talking PR disaster but hey, he is human after all. Despite his actions and words, suffering heart complications of any kind can be unnerving for anyone.Let’s hope for a speedy recovery and somehow, an epiphany for Liaquat on how to act now that he’s suffered something presumably life-altering. Tell HIM TUBA! Previous articleDid You Know Karan Johar Wanted To Cast SRK, Ajay Devgn, Kajol & Rani For ‘Kalank’? Next articleSalman Khan Words for Priyanka Chopra for launching a dating app post her marriage. Next LifeStyle TV Channel is your source for entertainment, music fashion, news, culture and community network website. We provide you with the latest breaking news and videos straight from the entertainment industry. © Copyright 2019 NEXT TV LLC. All Rights Reserved.